We have over 25 years experience caring for thousands of customer’s goods. The safety and security of your goods whilst in transit is our upmost priority. 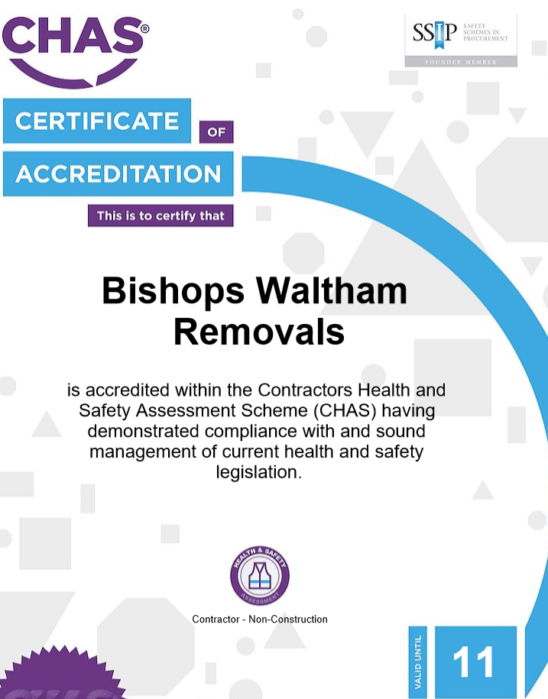 We are trusted movers with 2019 CHAS health and safety accreditation. A rigorous process which ensures that our standards are high. 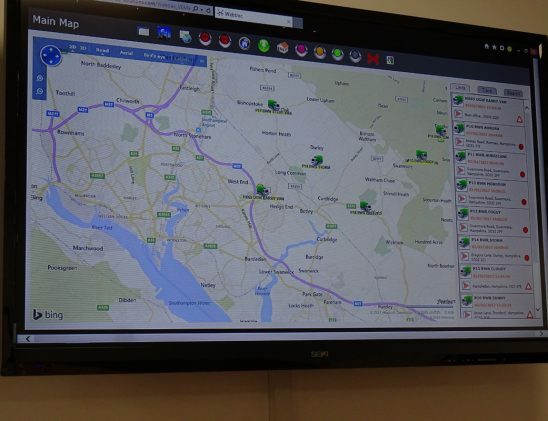 The fleet of lorries are tracked with up to the minute navigation software. We are one of a limited number of UK removals companies who have passed the standards to receive CHAS accreditation. This process has vetted our health and safety policies, equal opportunities policies, risk assessments, COSSH, environmental policy and our staffs’ knowledge and understanding of safe working practices and preventative measures. We have a pro-active, reactive team. The health and safety risks of your job are assessed by a surveyor at the quoting stage. We then have effective measures to communicate this to your team, so they arrive ready and prepared. We also make adjustments as necessary to mitigate risk, including bringing suitable equipment. All our vehicles are locked away in secure locations overnight. 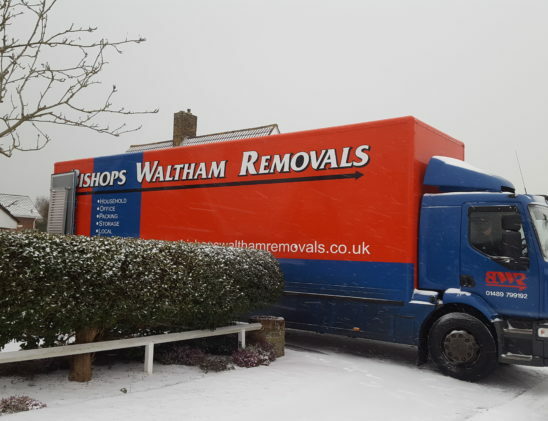 All Box Room and Bishops Waltham Removals vehicles are monitored by online tracking, meaning at any given minute we know where your goods are. 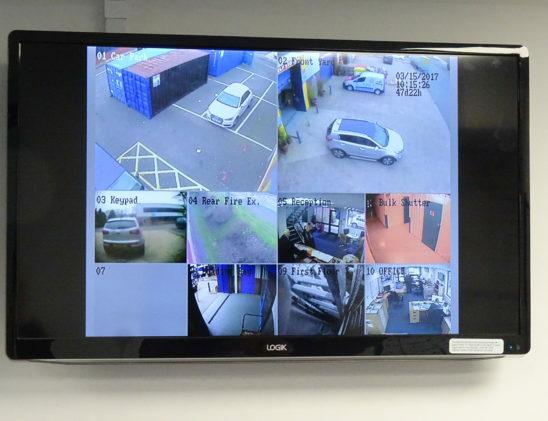 All vehicle activity at our depots is recorded via CCTV. 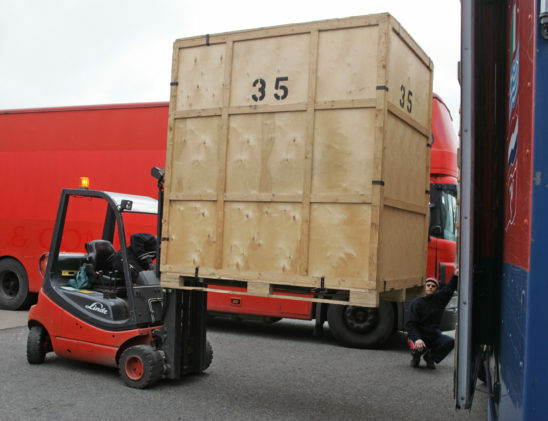 Your goods are safely forklifted into our indoor secure facility and are not accessible without our staff opening up and forklifting them out again.